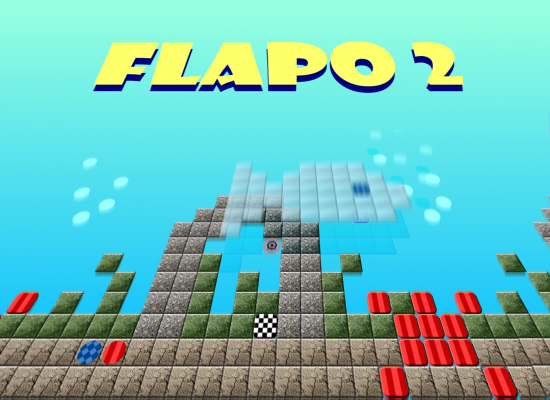 Flapo 2 is my second flash game written in haXe. This is an improved version of Flapo. Control the ball trough multilevel mazes. Destroy all round tiles before entering the exit tile. You can destroy tiles which color match your ball`s color. Use jump pads to access higher levels. Flapo 2 also introduces timed tiles and color switching tiles. Flapo 2 is sponsored by internetjatek.hu.